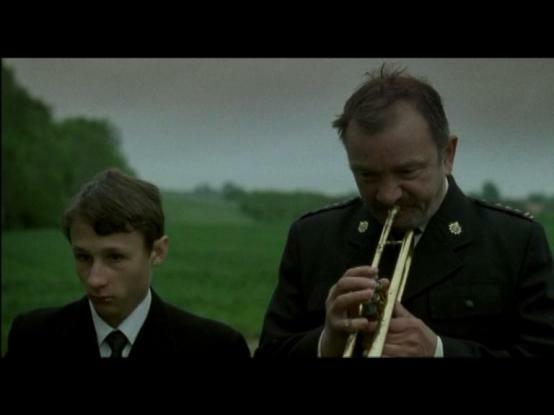 close to him, is taken to hospital, Jurek has to deal with his father, who is an alcoholic. A moving story about dreams and coming to terms with lot. born in 1981, a graduate of film studies at the Jagiellonian University in Krakow and Film Directing at the Krzysztof Kieślowski Radio and Television Department of the Silesia University. The author of short films: "Franciszek" (2005), "Broadcast Rehearsal" (2006), "Sleepwalkers" (2007), "Live Action Radio" (2007), "Merry Christmas" (2009), "Grandma has gone" (2009), "If fish could talk" (2010) awarded on many Polish (Cracow, Gdynia, Warsaw) and international film festivals (Karlove Vary, Seul). Screenwriter.